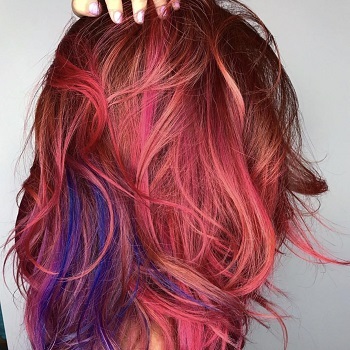 Get hair roots fully colored. 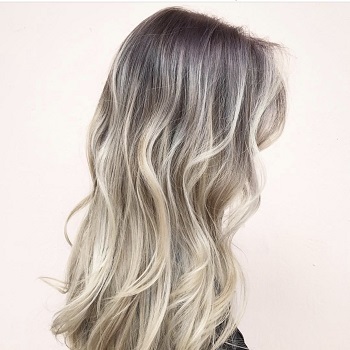 This service Includes coloring hair from roots-to-ends. 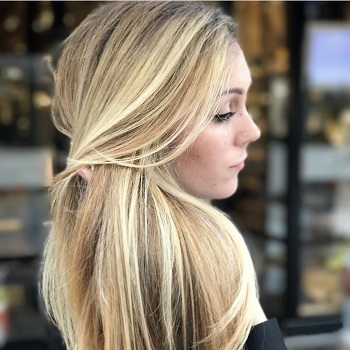 At Avant-Garde Salon and Spa we have Professional Hair Stylist that understand all types of hair to create a beautiful hair color and color applications every time.